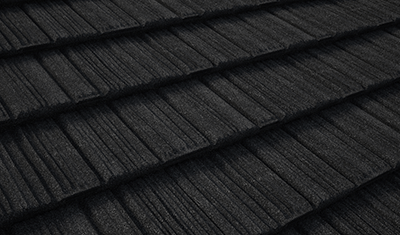 A big advantage to Gerard Roofing tiles, and a cost saving benefit, is the speed at which the roof can be installed. 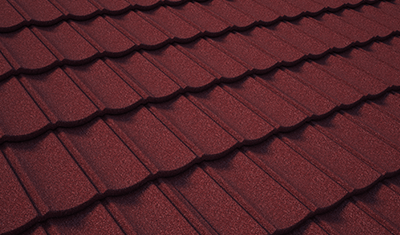 With just 2.2 tiles per square metre, compared to small clay or concrete tiles, a Gerard Roof can be installed professionally in no time. 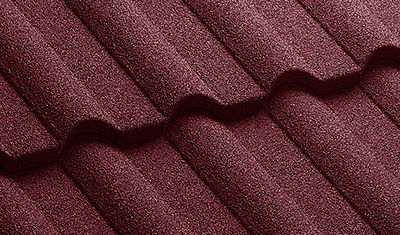 What’s more, because of the quality of Genuine Gerard Roof tiles, installers prefer working with our tiles. 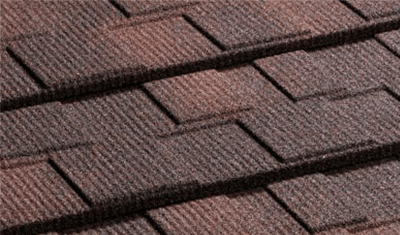 Clay and concrete tiles are brittle and often break during installation, adding cost and delaying the finished roof. 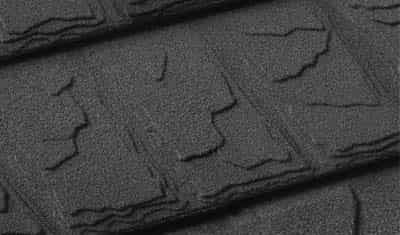 Fake and copy Gerard tiles of low quality are awkward to work with and don’t give a professional finish. 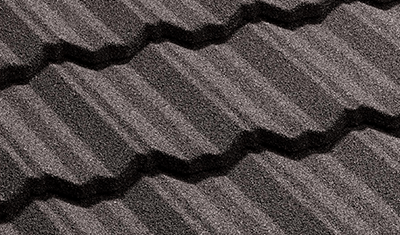 Genuine Gerard tiles meanwhile, are straightforward and easy to work with, minimising waste, cost and time.